Silk is a very delicate type of fabric and must be handled with care. 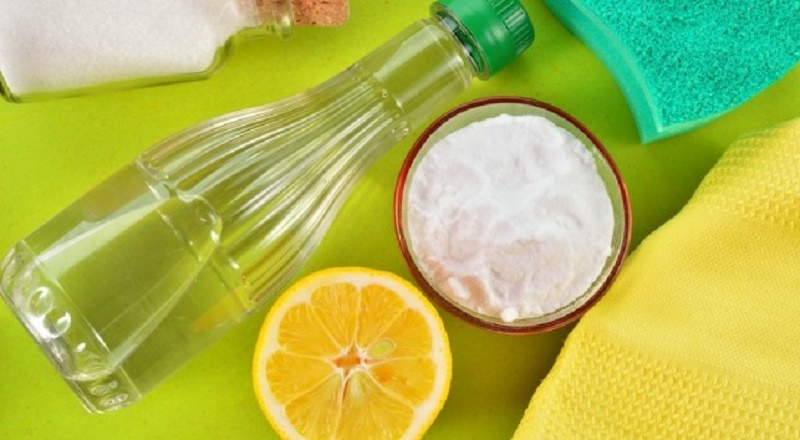 However, it is quite easy to clean because it has a natural tendency to release the dirt quickly and does not require washing to dry to maintain its quality. It is composed of protein fibers, more similar to those of wool compared to cotton. Here is how to wash silk fabrics. How to wash silk scarf? If the washing of silk is carried out in the washing machine, it is certainly easier as knowing the functions of the appliance and the attached instructions, washing in 90% of cases is successful, without particular risks if you follow the rules carefully. Otherwise, if the silk fabrics are washed by hand, you need to pay a little more attention. 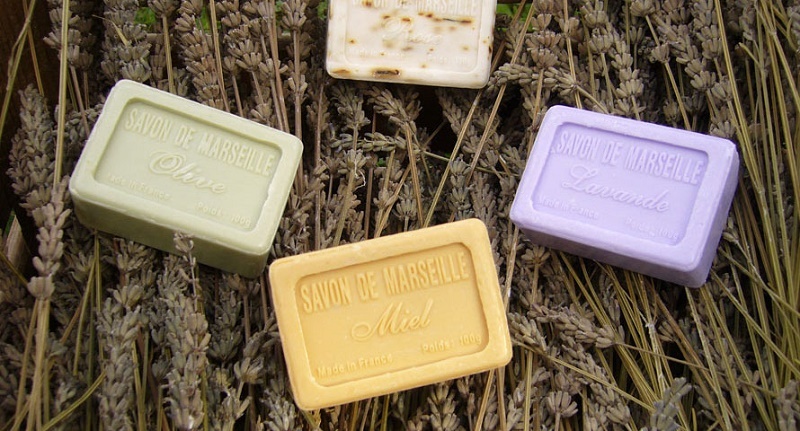 If you use Marseille soap, the fabric should not be immersed in the basin but rubbed separately with soap in a gentle way. Immediately afterward, the garment should be left to soak for about 10 minutes and then rinsed with running water. 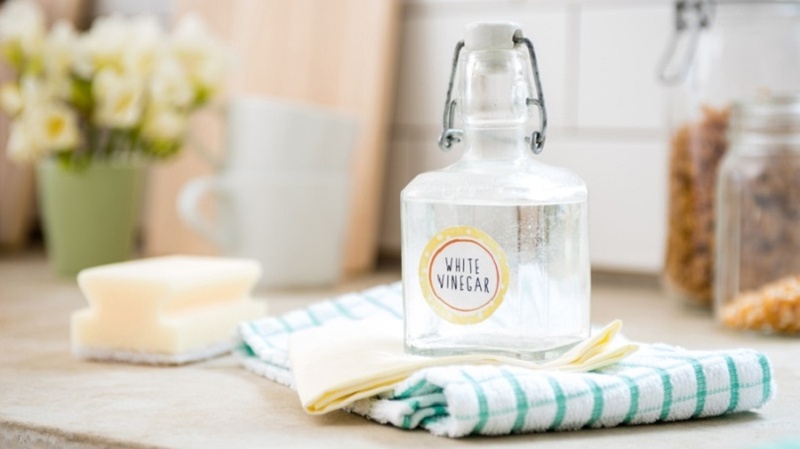 If the fabric is particularly soft like, for example, sheets or cushions, you must immerse the garment in another container by adding a spoonful of white vinegar; the latter, which is an excellent natural softener and eliminates bad smells. After leaving it to soak for about 5 minutes, the garment should be rinsed with running water. The rinse after this whitening operation is important for the washing of silk fabrics. Equally important is to avoid the use of aggressive products such as ammonia and bleach, which tend to corrode the silk fibers. If the fabric is slightly yellowed, soak it in a pot with hot (not boiling) water, adding 3-4 tablespoons of salt and lemon juice. After immersion, the fabric must cool down in the same container overnight. The next day, the silk should be ironed by setting the iron to a very low temperature and using a cloth (foulard) as an interlude. With these simple and natural precautions for washing silk fabrics, their value will remain unchanged for a long time and the garments will always be as new. Another method for washing silk garments is to fill a clean sink or a large basin with very cold water. Add a very gentle detergent to the silk garments in the water and stir the water to mix the soap. 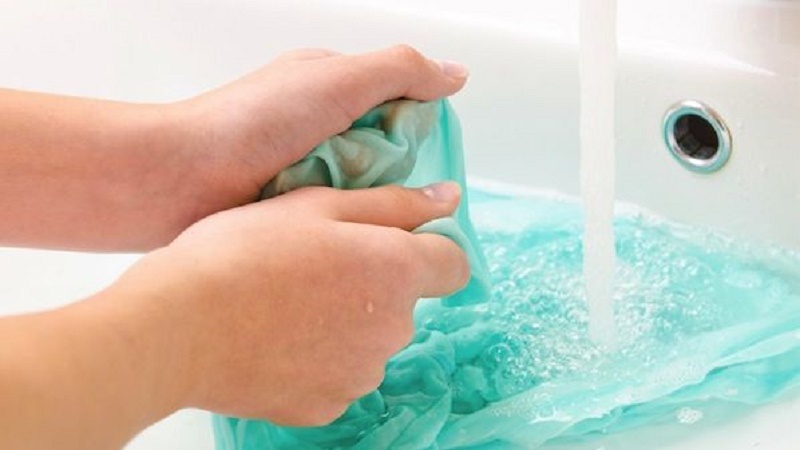 Gently wash the silk article by sliding the water several times with your hand, so as to move the soapy water through the fabric. Empty the sink. Rinse the garment in cold water until all soap residues have been removed. Add a few drops of hair conditioner to the rinse water to keep the silk soft and supple. Press the water out of the fabric by rolling it in a towel. Do not twist excessively, as this will damage the silk. In the event that there are spots on the silk, use lemon juice or vinegar to remove them, first trying an inconspicuous area to test the solidity of the color. To prevent the silk from turning yellow over time, add ½ cup of vinegar to the rinse water. Because silk is a natural fiber, do not use bleach because it will damage the fibers. Be careful not to let the hairspray and perfume settle on the silk as they will damage the fabric. 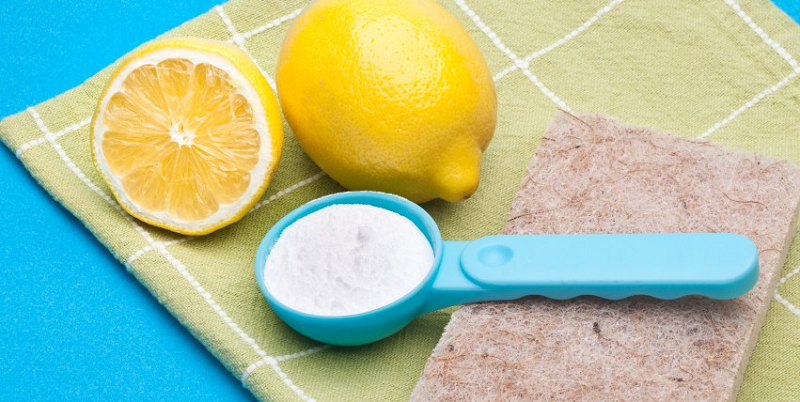 If the water present at home is particularly hard, add a spoonful of borax before washing. How to stay warm with little clothing? How to hem the tulle with your own hands correctly and beautifully? 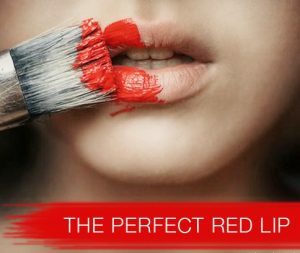 9 crazy trends for summer, would you dare with them?